Five years ago I would worry about traveling so much that it would take me weeks to pack for a short trip; I was always terrified of forgetting something important. Once I got packed, I’d have to take a Klonopin just to make it through the airport and the whole ordeal was totally nerve wracking. As yoga has become a daily part of my life, everything has changed. Did you know that most places you travel to have these things called “stores”? Yeah! You can actually buy toothbrushes, underwear, almost anything you forgot; it’s crazy! Recognizing this really calmed down my packing overzealousness. I just flew to Melbourne, Australia solo and was cool as a cucumber throughout; all thanks to yoga and the breathing techniques it has taught me. Every airport needs a yoga room like the one at the San Francisco airport, although you can do it anywhere. I noticed that every time I started stretching a couple others would do the same, so don’t be afraid to start the movement! 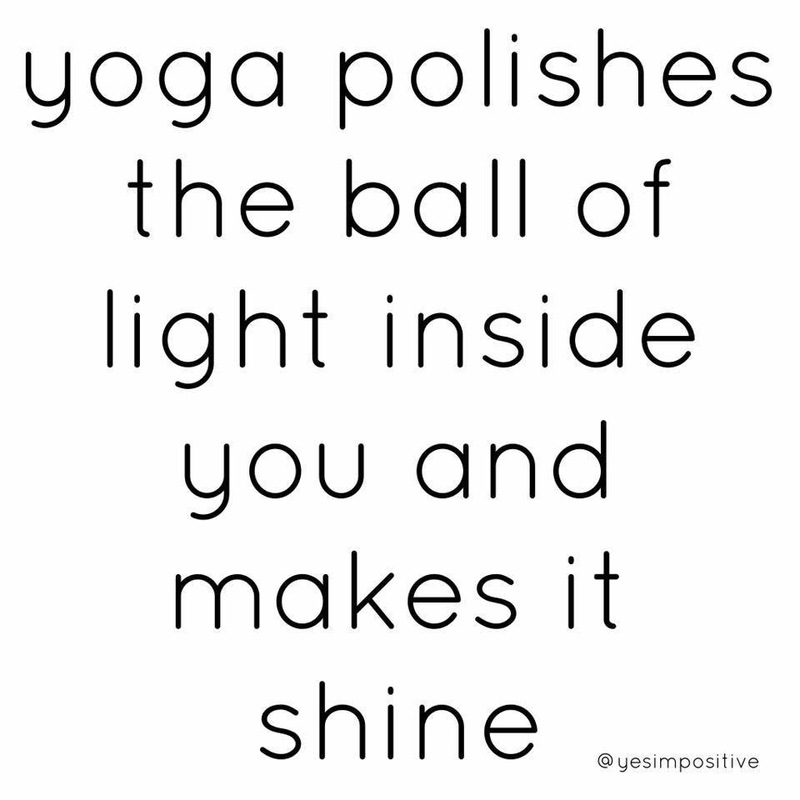 A vision came to me once that when we practice yoga, we polish the ball of light inside us until it shines brighter and brighter. So bend this way and that, polish that ball of love and light and let it shine.